CompuCorp provides expert on-premise support and IT management services to help with any technological issues your business is dealing with, keeping your business safe from risk or downtime. 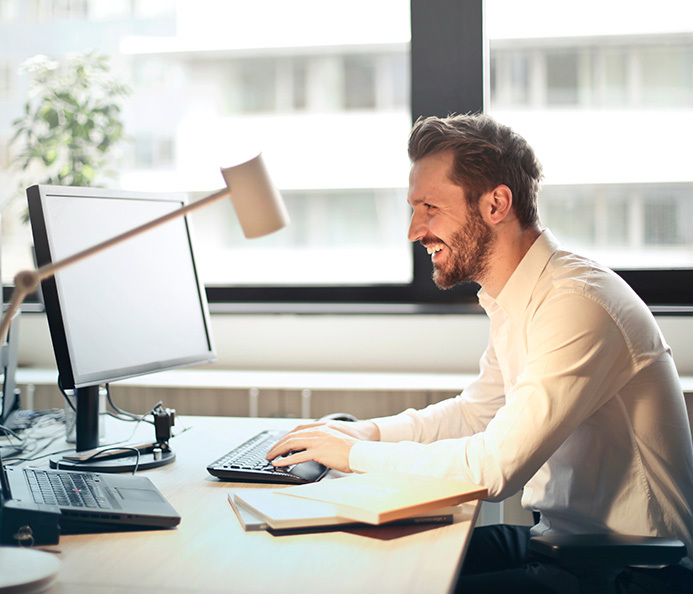 Our on-premise support allows clients to focus on their essential business operations without the hassle of allocating resources to investigate service issues and fix them. While CompuCorp does offer remote desktop support, we also understand that some IT issues require an IT expert to be on site to resolve the issue more easily (or at all). as well as different kinds of license agreements, technologies, and devices. And it can be difficult to find people with the knowledge to deal with your business’ constant IT maintenance, support and monitoring, and costly to retain those people. CompuCorp’s on-premise support makes certain that your IT is managed on an on-going basis to provide consistent availability and dependability on a daily basis to meet your business needs. CompuCorp can become the sole point of communication for all of your business’ IT maintenance and support requirements.